You should track your waste and materials for the same reason you already track your energy usage, because you can’t manage what you don’t measure. The waste you generate costs money to dispose, and contributes to pollution and greenhouse gas emissions. 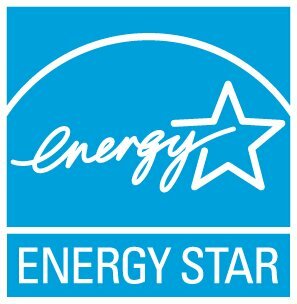 The waste information you enter into Portfolio Manager does not impact any of your energy metrics or ENERGY STAR Score. If you are new to tracking Waste, just enter the information that you have for the different waste and materials that you manage at your business (for example: trash, paper recycling, etc. ).